As educators of the digital age, do we ask ourselves how do we keep face-to-face contact with students and still make room for digital time? Student-centered classrooms are filled with teachers who have direct contact with students in best practices, such as direct teaching, mini-lessons, small group instruction, and conferencing. Digital components are intermixed as students wonder and inquire about topics of interest. Allowing students choice lets them become owners of their learning under the guidance of teachers who are the facilitator/coaches on the journey. Blended learning activities provide teachers the opportunity to make exploration and discovery an important part of each student's day that leads to individual growth as a meaning maker. Combining a digital element with face-to-face learning is being explored in classrooms across the globe in various ways. Wonderopolis, a free site where the wonders of learning never ceases, provides opportunities for classrooms and individual learners to extend their learning through the exploration of topics of interest via its free, online site. Students who are interested in their topic can continue the learning at home with their parents, siblings, and friends. This technology-based learning can easily be integrated into daily learning experiences during the school day. Small groups of children could join together to study one wonder of the day while another team chooses to dig deeper into another topic. Wondering will lead students from classroom studies to technology-based explorations and discoveries. 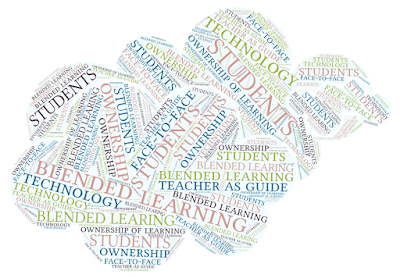 If you are looking for a deeper look at blended learning, you can examine the Edutopia article, Blended Learning: Combining Face-to-Face and Online Education by Heather Wolper-Gawron. 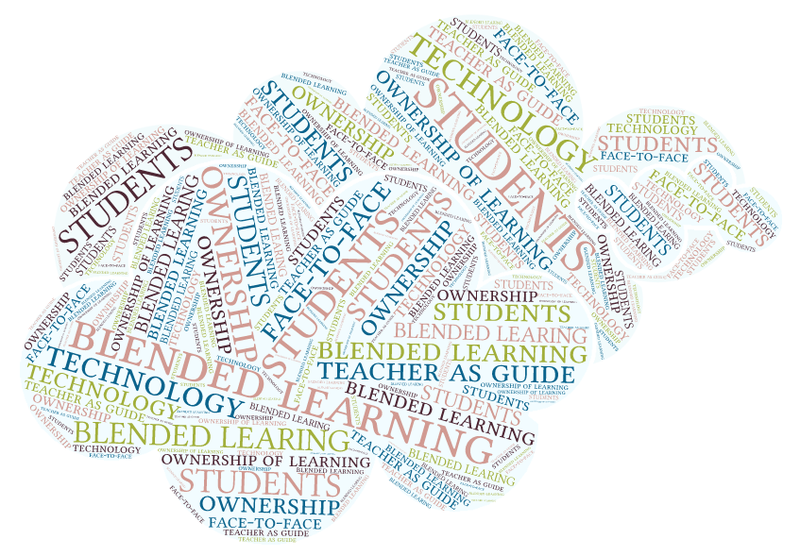 In this article, the author examines 5 components needed for blended learning. Reflecting on the topic of blended learning offered by Margaret Simon at DigiLit Sunday has allowed me to ponder the idea of keeping face-to-face contact with students while still making room for digital time. Please let me know how you make the two mesh in your classroom and if you are a Wonderopolis user. 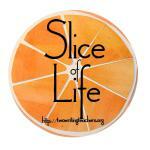 This post is the 12th in the series titled March Musings for Two Writing Teachers' March Slice of Life Story Challenge. 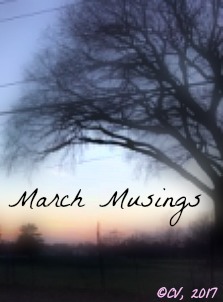 March Musings 15: Party On!